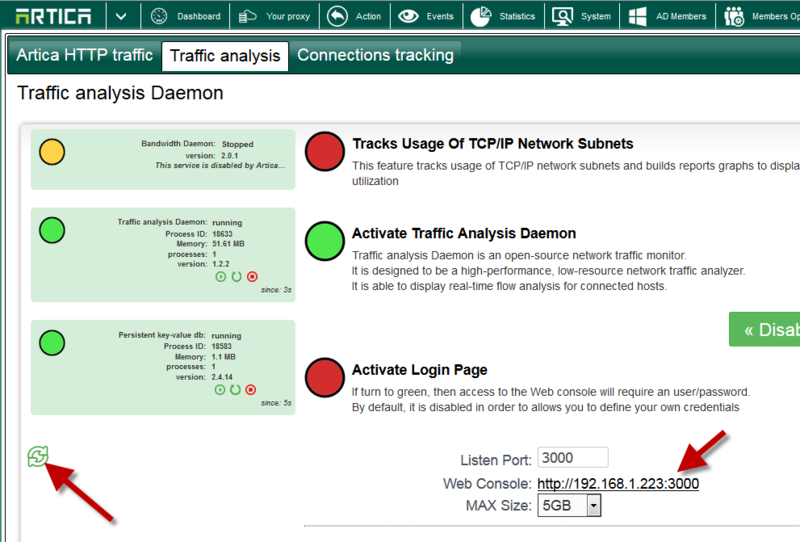 On the Artica Appliance, you can add a monitor service that able to check all connections passed trough the Appliance. 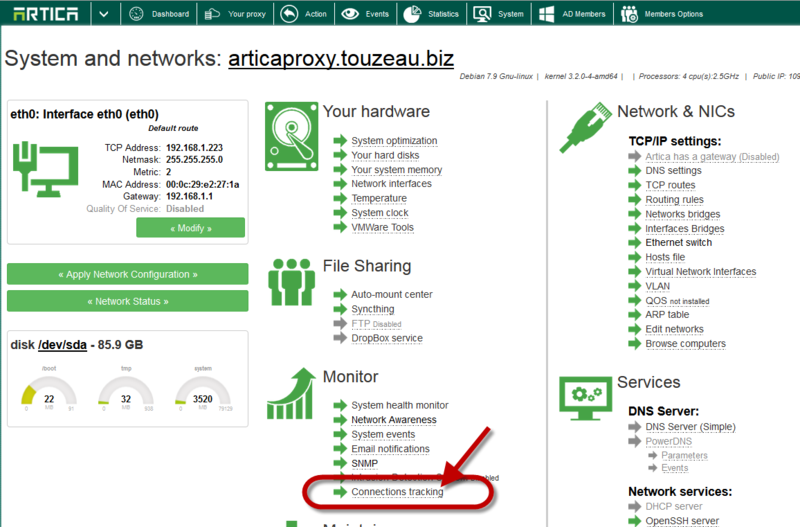 This to ensure that some protocols passed trough the appliance did not consume bandwidth because Artica monitor only the HTTP/HTTPS protocol. 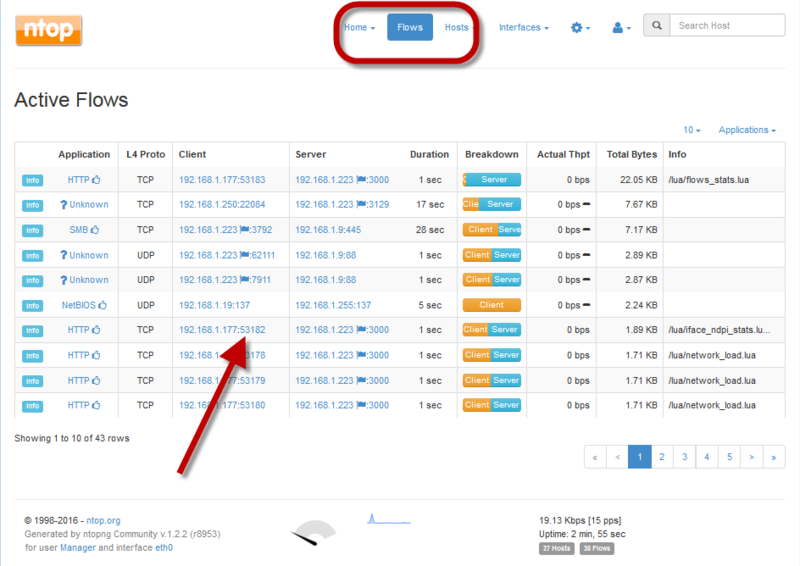 On the System top menu, choose “Connections tracking” link. Click on Traffic Analysis tab. 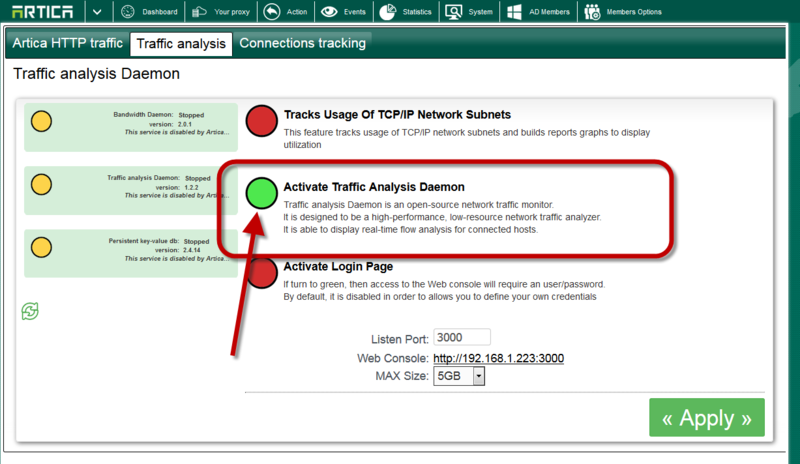 Turn on the Activate Traffic Analysis Daemon. Refresh the status and wait until all daemon turned to green. Click on the Web Console link.